Websites need to stay fresh! Fresh websites get more traffic, don’t look old and help you communicate better with your members, clients & potential clients. We build a website maintenance plan into many of the websites we sell but we also maintain many websites that we did not create. Could your website use a quick update? Do you need something fixed? We can provide regular updates beyond maintenance. We can clean up and maintain websites that Webstix did not even create. We can perform website software patches and upgrades for you for software like WordPress and Joomla. We can resize and optimize images for your website or else apply special treatments like rounded corners. 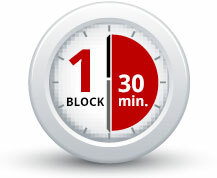 Each “Maintenance Block” is a half hour of time. Buy a 6-pack and start saving! 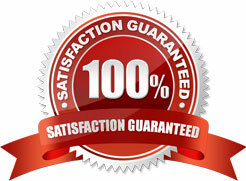 *First time customers only on a domain name that we have not done maintenance work before. This is a one time offer. 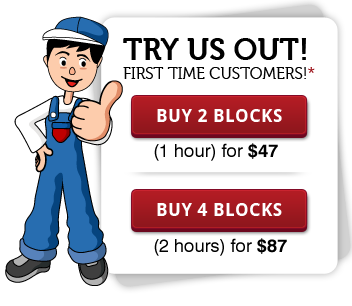 Two Maintenance Blocks for $47 is just $23.50 per block and four Maintenance Blocks for $87 is just $21.75 per block (per half hour). Is Using WordPress Secure or No? Got a Hacked WordPress Website?  Even clients that have our CMS (content management system) sometimes have us do website maintenance for them. You need to spend your time running your business so give your website update work to the experts. When you need your car fixed, you don’t take courses on how to fix your car – you take it to the mechanic. Webstix is your website mechanic! We estimate how much time the work will take. If the work will take less than an hour and you have Maintenance Blocks in your account, then we start the work immediately. If the work will take more than an hour or you do not have Maintenance Blocks in your account, then we email you our estimate and wait for your approval before we begin. When the work is completed, you receive an email that give you links (or screen shots) to see the work. 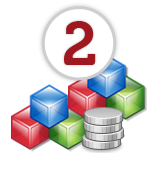 We backup all files that we update and we also test all of our work in different web browsers. Working on live websites is something we don't take lightly as we realize your website represents your business or organization. start a Maintenance Request Now! We will give you an estimate for the work or you can decide to just have us do the work if it's under a thresh old that you set. Once accepted, we complete the website update work for you. A back up copy of files we're going to edit are created. We will spell check your copy. We document our changes and create a report for you. 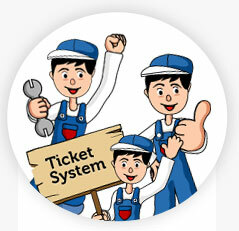 The work is completed, we update your Maintenance Blocks page and we email you a report. We can work either in a staging site environment or we can work on your live website. Using a staging site environment usually takes more time though since the staging site would have to be set up an d then those changes would then have to be moved up to the live website. If you do not have a staging website set up, we can do that but again, we would need to charge for the extra time to do that. Even if we don't set up a staging website, that's fine. We keep copies of changed files, so it's easy to change things back if needed. Using a staging site is up to you. We work on live websites all the time. Is a Long Term Commitment or Contract Required? Absolutely not. You can buy what you need or else pre-pay for more maintenance and then hang onto it for when you'll need help later on. Many of our clients buy a 12 or 24 pack of Maintenance Blocks at a time so that they have some in their account to use whenever they want. They can then just easily submit a new website maintenance request to us, we do the work and the blocks are deducted. It's easy! Our goal is your satisfaction and we aim to meet and exceed your expectations for website maintenance so that you continue to use us whenever you need updates to your website performed. 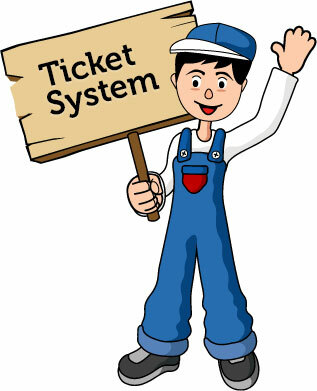 Webstix has a separate department just for handling web maintenance and that team is trained to give the best customer service possible. When the work is done, you will get a report with URLs / links to where you can see where the changes have been applied. If there's a problem, let us know right away and we'll fix it. Please note that any unused Maintenance Blocks will be kept in your account for a maximum of 60 months (5 years). After that time, they will expire due to our expenses of managing that account – but that’s plenty of time to use them. 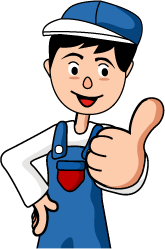 We can set up your Maintenance Blocks account so that only certain people have permission to place an order for maintenance work. If you need this kind of set up, please let us know and we'd be glad to help you.